If someone mentions the name “Tom DeLonge” to you, what is the first thing that goes through your mind? Probably the lyrics to your favourite Blink-182 or Angels & Airwaves song, right? A lot of Tom DeLonge’s more casual fans probably do not realize that he is a major UFO researcher. But if you follow DeLonge’s work and interviews closely, you probably are well-aware that it is a big deal to him to prove that extraterrestrial life exists—as in a really big deal. Wondering what has been going on with Tom DeLonge’s efforts lately? He’s made the news a few times recently. Let’s catch up with his recent work in the field and see where he is headed with his research in 2018. But first, I’ll provide a bit of background for those of you who may not be familiar with Tom DeLonge’s connection to the UFO world. Here’s a quick timeline of Tom DeLonge’s UFO involvement, just to catch you up to the present. If you’re already familiar with the timeline, scroll on down for the latest. • Early 2000s, possibly 2001: Tom DeLonge is interviewed by an unknown person, and talks extensively about UFOs and government knowledge. It is revealed that he has collected video tapes with 136 hours worth of testimonies. • Later in 2015: DeLonge founds To The Stars (TTS) Academy of Arts & Science. Essentially, the mission of the organization is to “revolutionize the human experience” through “exotic technologies” related to “unidentified aerial phenomena.” The organization has raised more than $2 million through crowdfunding. This approach was taken so that To The Stars would be the property of the public. • 2016: DeLonge co-authors a book with A.J. Hartley called Sekret Machines Book 1: Chasing Shadows. This science fiction thriller is based on supposed real-life events. This same year, WikiLeaks shows emails between DeLonge and John Podesta and also reveals that DeLonge has been teaming up with Major General William N. McCasland to put together a UFO advisory team. • February 2017: DeLonge is honoured with the UFO Researcher of the Year Award from OpenMinds.tv. What’s DeLonge Been Up To Lately? Now that you’re all caught up on Tom DeLonge’s background in UFO research, let’s take a look at some exciting recent events. There were a couple of major developments with DeLonge’s research in December 2017. The first concerns his newest recruit to TTS Academy, a noted former Pentagon official, Luis Elizondo. Just who is Elizondo? Well, you can think of him as being a bit like a real-life Fox Mulder working on a real-life X-Files project. Elizondo confirmed the existence of such a project to both The New York Times and Politico. It was known as the Advanced Aviation Threat Identification Program, and was created at the behest of Harry Reid, who was the Senate Majority Leader at the time. 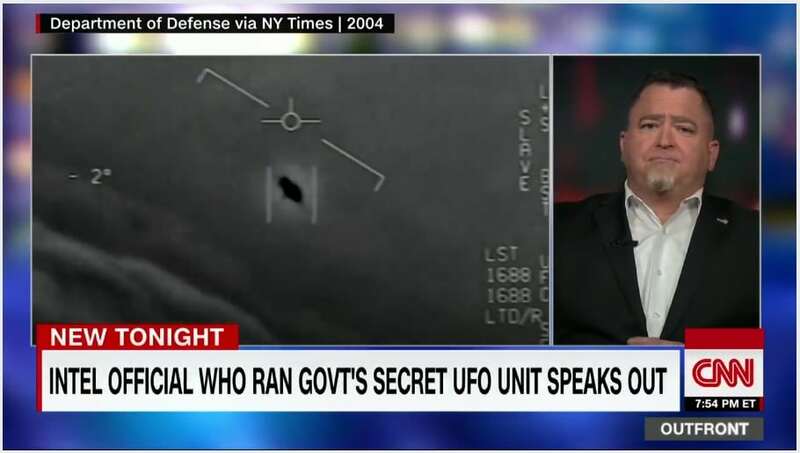 The funding for the program was obtained in 2009, and the goal was to investigate UFOs for the government. The Advanced Aviation Threat Identification Program was never actually classified, but knowledge of its existence was strictly contained to a small group of officials. 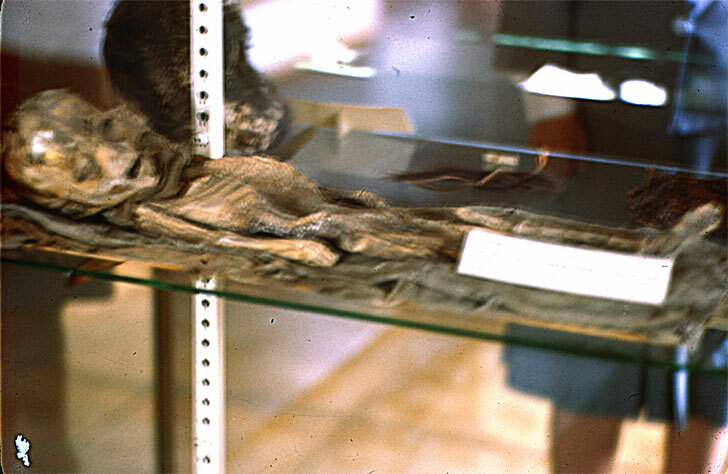 The program was not necessarily searching for evidence of alien life. There was some thinking that a foreign power such as Russia or China might have developed sophisticated technology which would pose a national security threat to the US. Over the years, over $20 million went into the research efforts of the Advanced Aviation Threat Identification Program. So why is it only just now making headlines? That goes back to Elizondo, who was in charge of running the program while it was active. According to Elizondo, there have been “scores” of inexplicable sightings over the years, many by Navy pilots. So the fact that Elizondo went on to join To The Stars Academy of Arts and Science after resigning from the Pentagon is quite remarkable. This guy was a serious government researcher, and he knows his stuff. Clearly he sees more hope in joining DeLonge than in continuing with government resources—quite a testament of faith in DeLonge’s own seriousness, funding, connections, and abilities. Who all has joined DeLonge’s crusade? You can see that this team has some serious credentials. All of these people are associated with organizations which are well-respected, and all are well-studied and well-rounded. Each of these people has accomplished great things on their own, often with limited support and a fair amount of incredulity lobbed their way. Who can imagine what they will be able to accomplish now that they have all teamed up? The other big development with DeLonge UFO development recently has been the posting of this video on the To The Stars Academy of Arts & Science official YouTube channel. The video is accompanied by thorough chain-of-custody documentation. This provides that it is original, unaltered, and completely authentic. It is unprecedented to see this kind of documentation for a video of this nature, which makes it a groundbreaking release. Seeing something like this from the US government, however brief it may be and however ambiguous, is incredible. The footage was captured aboard a US Navy F/A-18 Super Hornet using a Raytheon Advanced Targeting Forward-Looking Infrared (ATFLIR) Pod. It was released from the Advanced Aerospace Threat Identification Program. Listening to the footage, you will hear the pilots describe the unusual rotating object they have encountered, which is moving against 120-mph wind. I recommend watching and listening at least a couple of times so that you can fully appreciate the strange encounter. Remember, these are trained pilots. They have encountered all kinds of situations throughout their careers. For practical reasons, they are going to go for the simplest, most ordinary explanations when they can. They don’t have time to speculate on the unexplained since they are required to make snap decisions literally on the fly. So the fact that these pilots are totally baffled by what they see says a lot about just how bizarre an encounter it really was. By itself, this is a historical release of declassified footage, but the most exciting thing is that this is only the first of three such videos which have been promised. As of the time of this writing, the other two have yet to be posted. Presumably when they become available, you will be able to find them on the official The Stars Academy of Arts & Science official YouTube channel. As of right now, DeLonge’s organization has only confirmed two more of these types of videos, but who is to say how many will follow those? To hear Elizondo talk about Advanced Aerospace Threat Identification Program, it seems amply clear that this is just the tip of the iceberg. Who knows how many other videos and other documentation Elizondo will help make available now that he is a part of To The Stars? 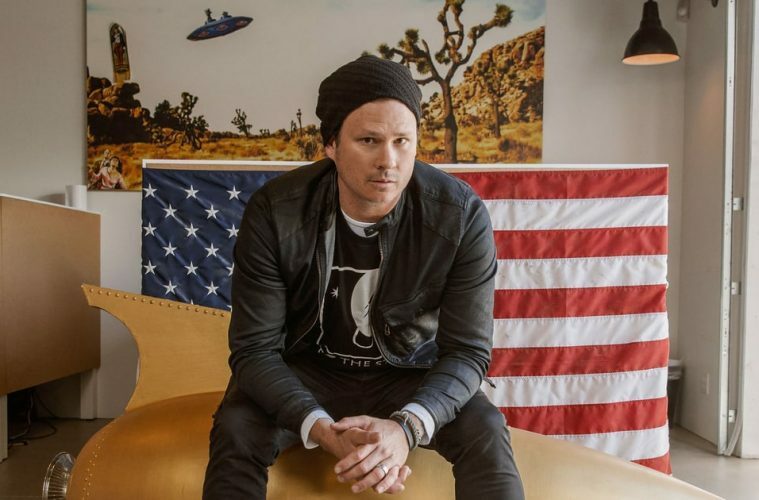 Tom DeLonge was recently interviewed by The New York Daily News as well. Indeed, he himself has said that this is “only the tip of the spear” and that we can expect additional “confirmation” of the presence of extraterrestrial beings. He’s also made some other big promises … such as time travel and teleportation. I certainly hesitate to say that by this point next year we’ll be talking seriously about time travel and teleportation. I remember when I was a kid and part of me really did believe I’d grow up to live in a world of flying cars, warp drive, and aliens. Instead, we ended up with Twitter. But that is exactly why projects like To The Stars are important—because we need that optimism. In the X-Files, Fox Mulder wanted to believe. His hope and faith were not automatic—they were a choice. Tom DeLonge also wants to believe, and as a society, we desperately need that. We need that idealism, that hope for tomorrow. We need dreams that empower all humanity, not just the rich and the powerful. We need to belong to something greater than just ourselves, to take our place in the universe. So, you’ve heard it from Tom DeLonge. The s—t is out there. Maybe the truth is too. Who knows? We’ll just have to stay tuned in 2018 and see what emerges from To The Stars. I know one thing, and that’s that I want to believe.